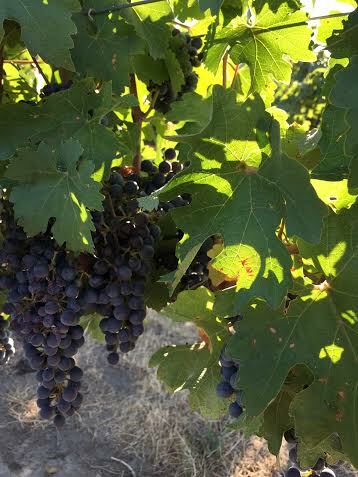 We're all pretty busy around here with harvest and release but wanted to share some pictures with you! 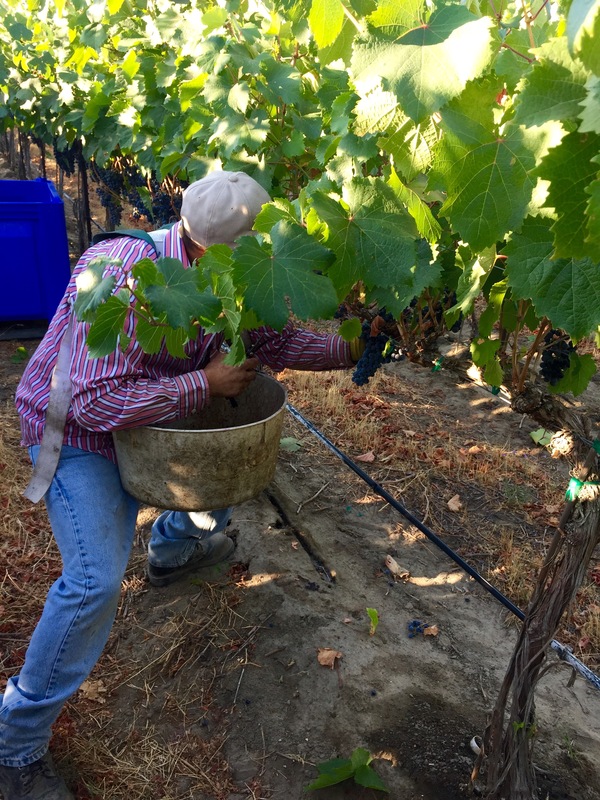 Now that we are waist deep into 2015 Harvest, what better time to finish out our Staff Retreat blog series with a post about our barrel program here at Fidelitas. 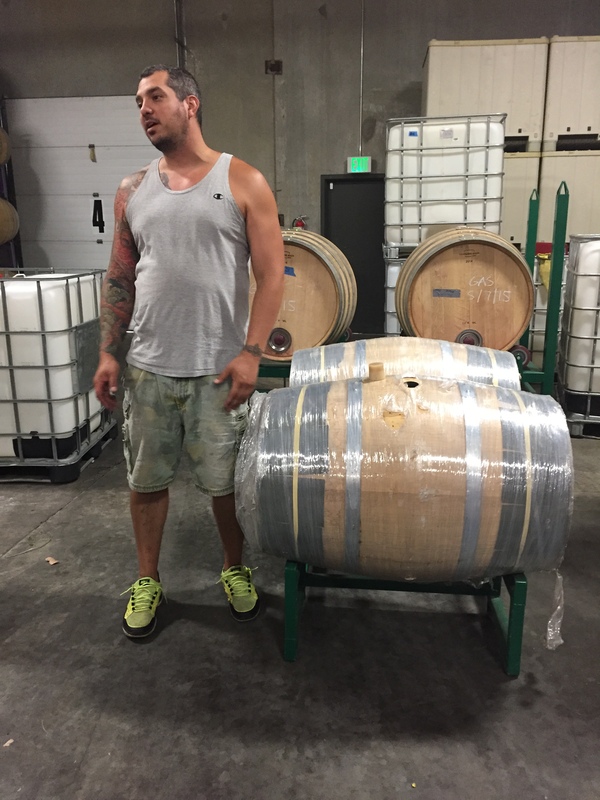 Our final stop during our Staff Retreat this summer was to visit the Cellar, where Mitch gave us the low down on exactly how we use barrel components to produce great wines. 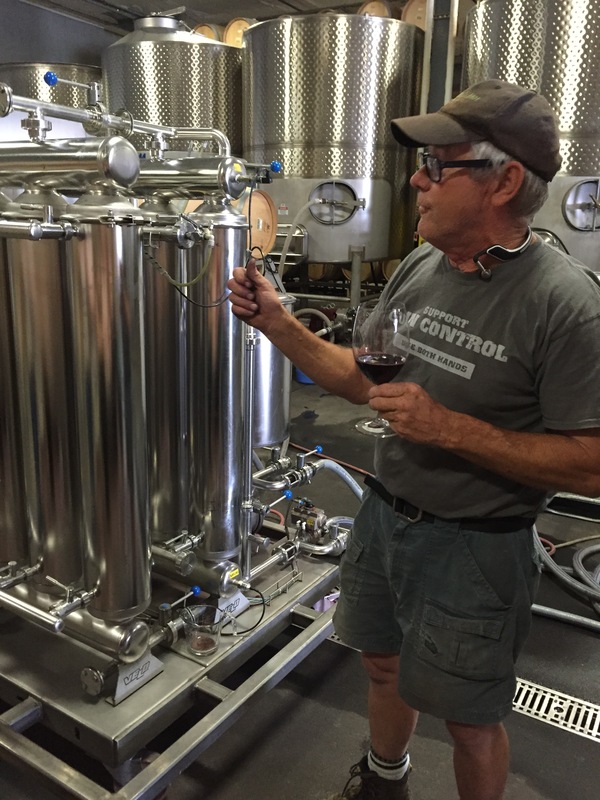 Between Charlie, Mitch, and Hillary I was able to put together a wealth of information about how we age our wines. 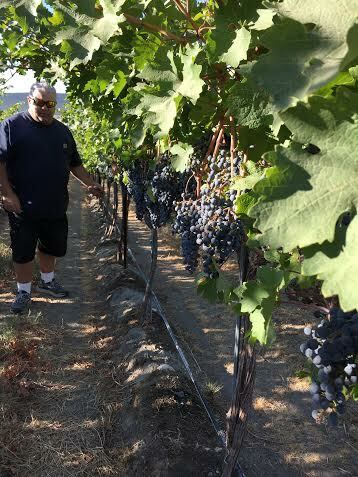 A little summary: Once the grapes are picked on Red Mountain, they are trucked 14.7 miles to Wine Boss headquarters in Richland. 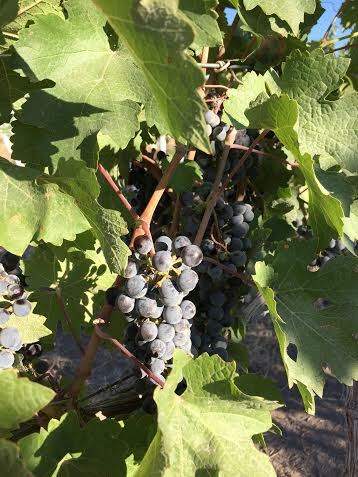 The grapes are processed within 12 hours of receiving, then put into fermentation tanks for about 5-7 days, wines then go into barrel where they will age over the next 22 months before they are filtered and bottled, and put to their final rest for approximately 9 months until their release. Barrels are used to compliment the fruit and the fermenting style you use, but also has one of the biggest impacts on the wines because it's the longest part of the aging process. In creating each wine there is no standard protocol, that's what makes crafting each wine such an art. You want the barrel to add an undertone and aromatic complexity, and not to overpower the fruit. 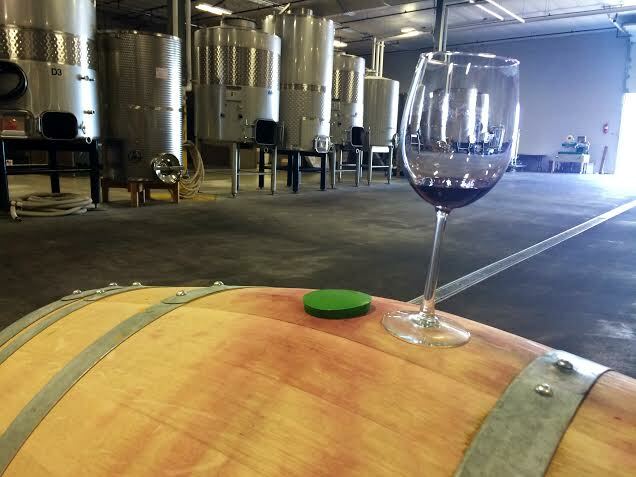 Each barrel is made from a unique wood and toast which adds specific layers to the wine. Typically, Fidelitas orders around 125 new French and American oak barrels per year which is used in combination with another 200 neutral oak barrels to produce about 7000 cases annually. Give or take! 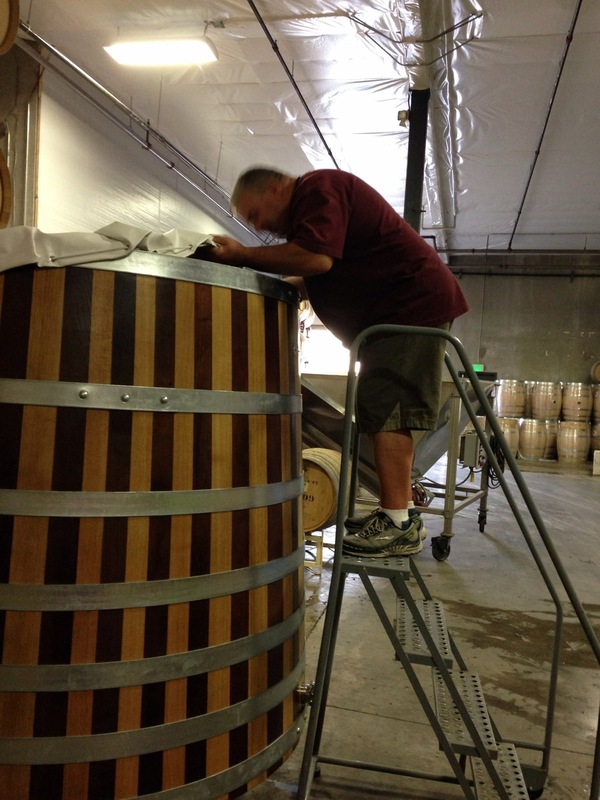 The winemaking team goes to work deciding which barrels are used on each wine. 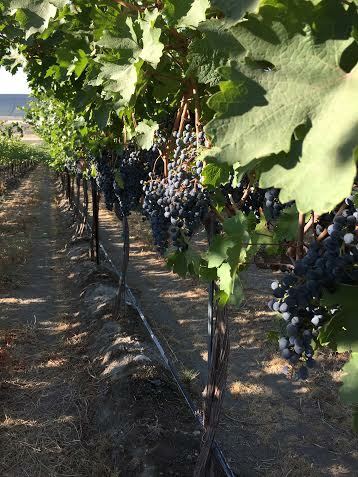 For example, a big bold Cabernet Sauvignon can withstand more oak than a Cabernet Franc which is generally a lighter to medium bodied wine this can also depend greatly on the vineyard which it's sourced from. Another huge impact on the barrels used is depending on the vintage. Wines from the cooler 2010/2011 vintages simply weren't as bold and complex when they were brought in off the vine, therefore they needed a lighter toast or neutral barrel to add a more subtle layer. In the hot vintages we've had the last couple years, we were able to use more new oak and heavier toasts because the wine could handle the extra intensity. After taking in all of this amazing information we had to chance to see the Cross Flow Filtration system which we use to filter the wines before bottling. This process is state of the art, AMAZING! 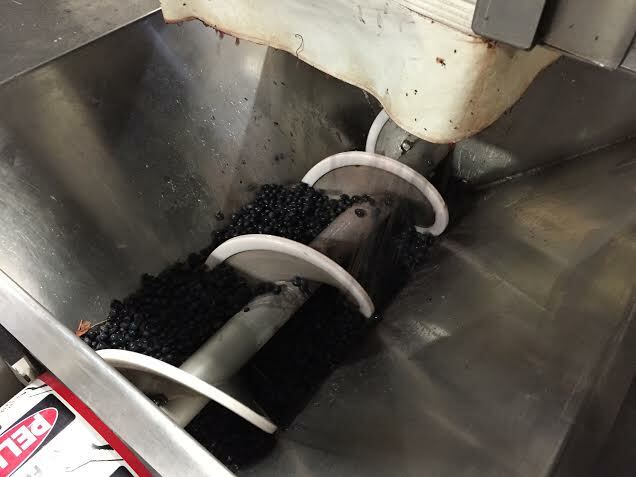 We're one of the few wineries in Washington who get to use the Cross Flow Filtration system and we couldn't believe what an amazing impact it made to the appearance and quality of the wine. 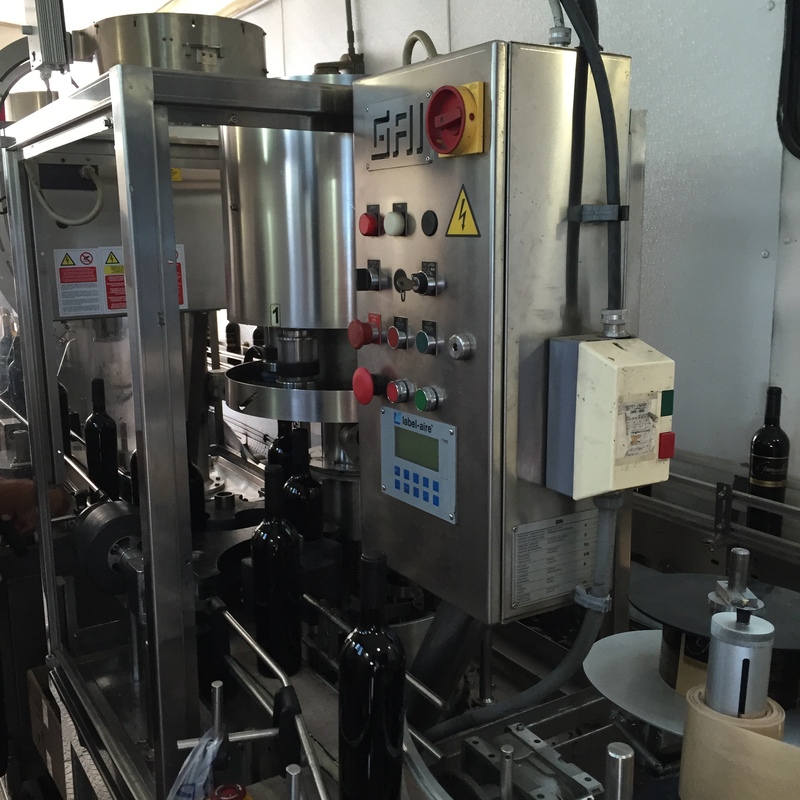 Final stop was to the bottling line where Charlie's daughter Mary and her trusty crew made sure each wine was bottled to perfection and put into cases. Now the bottling truck has left and cellar is busy taking in tons upon tons of grapes. 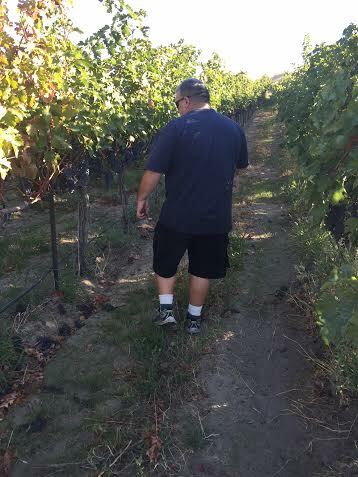 We'll see what Charlie and the crew have planned for aging the 2015 vintage!